The critically acclaimed and universally praised Glock 19, arguably the top overall handgun available in the world today, has found footing with the public as well as private security agencies and organizations. A more compact version of one of the all-time greats, the Glock 17,(for a in-depth comparison of the two check out our Glock 17 vs 19 review) the Glock 19 is a weapon that packs a lot of punch in a relatively smaller size – 7.36 inches in length and 4.99 inches in height. Featuring an impressive 15 rounds of 9mm capacity in the chamber, the gun itself weighs an incredible 23.65 ounces – the full ammo load can actually weigh just a bit less than the gun itself! Made out of polymer and steel, the Glock 19 is made up of just 34 parts – an advantage in that this makes modifying the gun a simpler task. 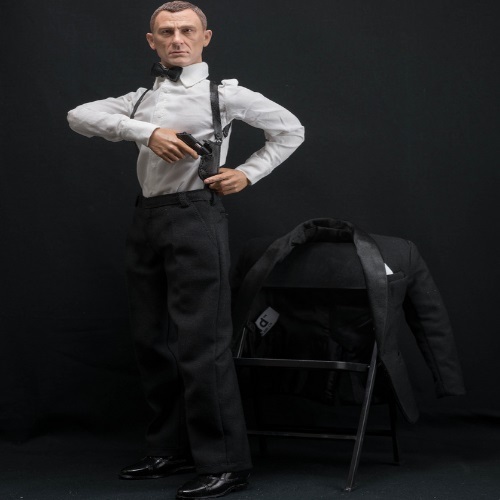 The size of the gun also makes modifying the gun a favorite pastime – although the grip of the gun is incredibly comfortable, there are those who favor a larger grip, whether due to hand size or simply personal preference. Modding a Glock is fun! 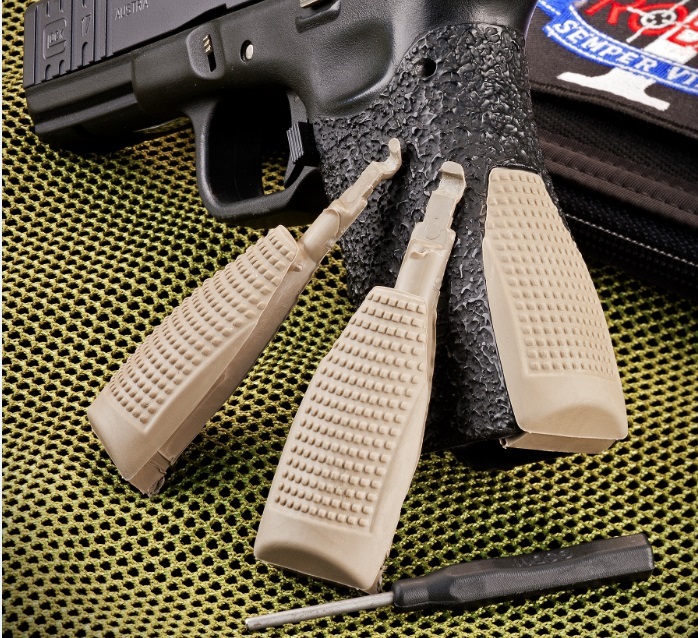 Grips – The patented talon grips of the Glock 19 are widely praised and come with removable backstraps to better suit the needs of the individual gun owner. However, for gun owners with more specific taste, or those who just want to try different things, modifying the grips of your Glock 19 is one of the easiest and cheapest mod-related changes available. Obtainable widely in different textures, patterns, and materials, Glock grips can provide weather-proof gripping, thicker grips for different hand sizes, or even varied groove patterns to better accommodate your fingers. A low cost and simple to implement modification, grip mods are an easy mod that can go a long way towards enhancing and evolving your experience with the Glock 19. Triggers – The trigger of the Glock 19 is one of the most widely-admired and imitated elements of the gun. 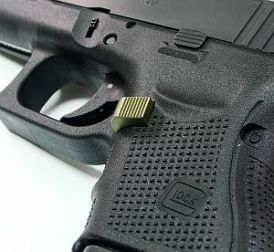 Featuring a heavy pull of 5.5 pounds, the Glock 19 trigger largely re-defined what gun owners were looking for out of their handgun trigger, and gun manufacturers have recognized this, increasing the pull in their handgun triggers so as to better match up with Glock. The Glock 19 triggers even heavier than a liberal at a gun show. However, there is no such thing as a gun that is going to please each and every person who uses it right out of the gate – personal biases, opinions, and preferences render such a gun something that is impossible to achieve. Therefore, a Glock trigger upgrade may be just what gun owners are looking for. Some owner may want a trigger that is a little on the lighter side. The Ghost Rocket 3.5-pound trigger in particular is a great option for modders who want to go lighter on the trigger – and it’s a cinch to install. Holsters – Given the smaller frame of the Glock 19, it’s no surprise that it has become the go-to handgun option for concealed carriers around the world. Therefore, it should also come as no surprise that holsters are an incredibly popular, and perhaps even necessary accessory for the Glock 19. Gun owners want holsters that make their weapons both secure and easily accessible – absent a holster, carrying a gun and expecting both security and accessibility is a bit unrealistic. Two holsters in particular stand above the rest in terms of reliability and performance with the Glock 19 – the Fobus Standard Holster GL2E2, and the Blackhawk Serpa Sportster Paddle Holster. The Fobus is an extremely simple, low maintenance holster – featuring a steel reinforced rivet system, Fobus boasts that this holster weighs a light 2-ounces and attaches using a simple rubberized paddle for easy installation. Blachawks’ Serpa model uses an auto-lock retention system that ensures air-tight security, as well as a trigger finger lock release for easy and quick accessibility of the gun as soon as it is needed making it one of the best Glock 19 holsters. 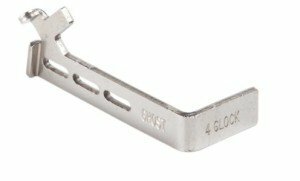 Extended Slide/Mag Release – One of the most common upgrades or modifications for not just the Glock 19 but all Glock models is to the default slide stop. 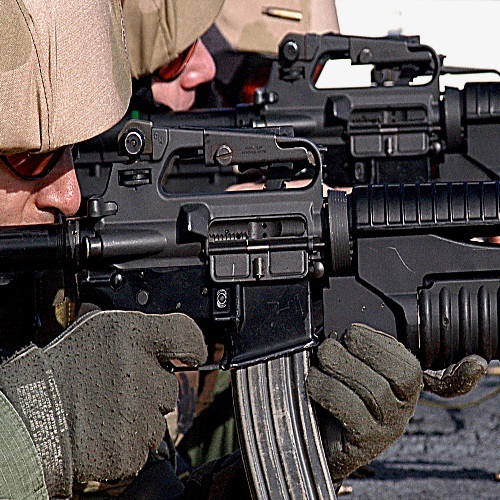 Gun owners often like to modify the gun to feature an easier to use slide release which permits rapid release of the slide back into the battery. Extended Mag releases feature a larger surface area as well, allowing for shooters to maintain a better grip when reloading at rapid speeds. 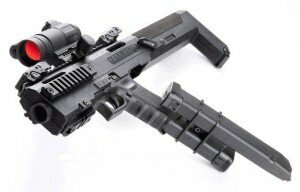 Most mag release mods are developed to not interfere with holstering, and greatly increase the ease of use of the Glock 19. Assuming you are buying from a reputable and reliable manufacturer, there’s really no downside to pursuing this upgrade. Sights – With its convenient, compact sizing, the Glock 19 is one of the most popular self-defense guns ever released. Statistics show that most instances in which gun owners need to turn to their firearm take place at night – including incidents such as home invasions. Therefore, one can safely conclude that visibility is a pretty important factor for Glock 19 owners. Night sights illuminate clearly, allowing for better use of the sight in low-light circumstances. 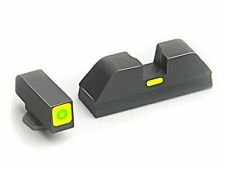 Additionally, some people find fault with the plastic build of the Glock 19’s stock sights, and as such there are many general upgrades available to the Glock sights as well. From metallic sights to dot sites, there’s no shortage of options available for Glock owners who have a specific want or need out of the sights. The Glock 19 is an excellent, well-rounded gun – one of the best ever made. However, it’s impossible to expect that any gun could be perfectly all-purpose, to such an extent that the full needs of every gun owner are wholly met. Modding is a great option for those who want to optimize their gun experience, as every Glock owner should be trying to do. From the upgrades listed in this feature to lights, tools, assembly guides, even carbine conversion kits and more, there are a ton of mod options available for the Glock 19. Go try to them all! Yeah, that’s not a extended slide release. That’s a extended mag release. I recently bought a gen 5 glock 17 been thinking about taking the dremmel to the trigger finger knuckle guard on the frame because my finger feels awkward on the trigger. My knuckle rubs on the frame making my trigger finger crooked on the trigger. Is this a common complaint on gen 5’s or is it just me? 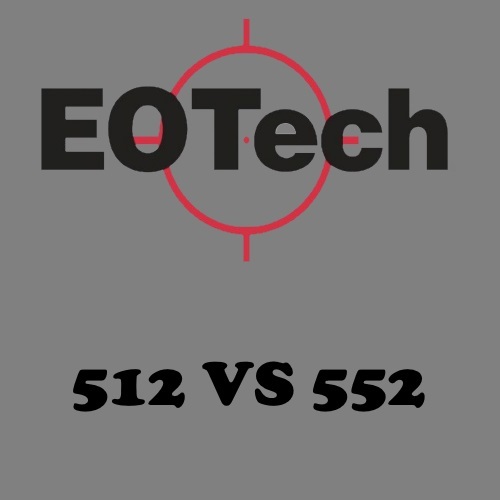 It’s not so uncommon, many folks are unpleased with the Gen 5 and end up going back to the gen 4.